These are fun facts where people, especially tourists got it wrong about Singapore. 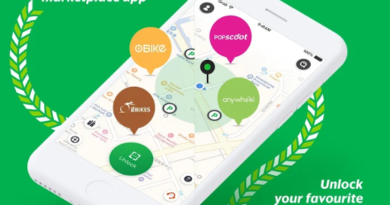 If you are visiting Singapore and would like to enjoy perks and discounts like what a local enjoying, do check here for list of apps you can download to enjoy perks and discounts like a local! Need itinerary recommendation? 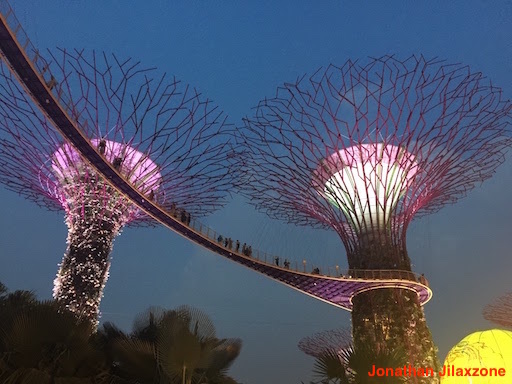 Do check this article here the complete lists of places, must do, must eat and mus try when you are visiting Singapore. 1) There’s only 1 Merlion at Merlion Park. All people crowds at this Park making it hard to even take good photos. 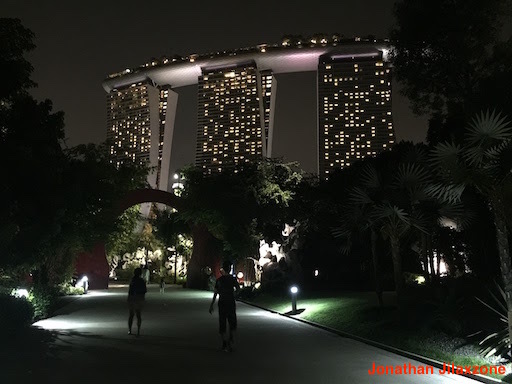 Must Visit Places in Singapore: Meet the mighty Marina Bay Sands Tower! 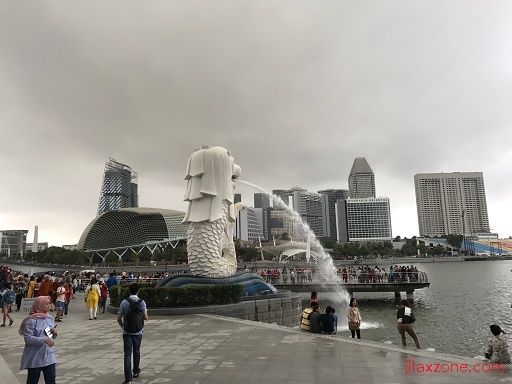 Fact is there are multiple Merlion statues in Singapore, the 3 most famous are: 2 Merlion statues at Merlion Park and 1 really big Merlion statue at Sentosa – which I called Grandpa Merlion. To see Grandpa Merlion, using Sentosa Express, alight at Imbiah station. You should directly see his greatness and glory. 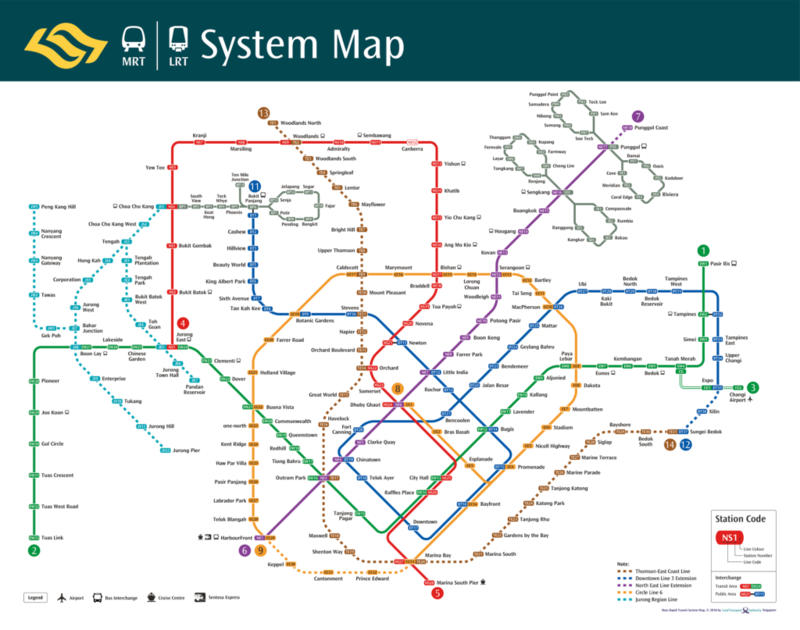 The closest MRT to Marina Bay Sands is Marina Bay MRT. Fact is, Marina Bay MRT is not the closest one to Marina Bay Sands – in fact it’s quite far away from Marina Bay Sands. To go to Marina Bay Sands, take the MRT and alight at Bayfront MRT and take Marina Bay Sands exit. The closest MRT to Mustafa 24 hours shopping centre is Little India MRT. 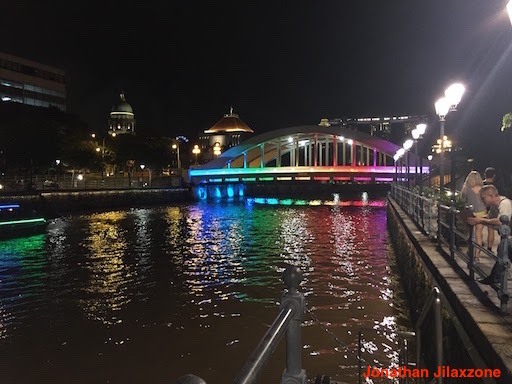 Fact is, while Mustafa 24 hours shopping centre is situated at Little India area, but the closest MRT to Mustafa shopping centre is Farrer Park MRT. Take the City Square Mall exit. Public Transports are 24 hours. Fact is while taxi (also considered as public transport) is 24 hours, but that’s not the case for MRT and public buses. Both MRT and public busss opened from 5.30 am and only until 12 am midnight. Only on special occasions, they will continue operating and close at 2am. Fact is most malls in Orchard are not opened for 24 hours. Most of them closed at 10pm. 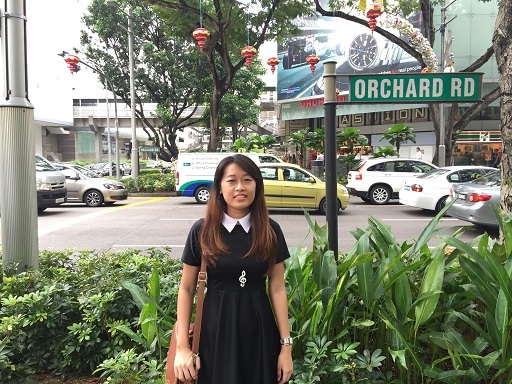 If you happen to be at Orchard after 10pm, do check this tips here to find shops that still open. And malls open at 9am. Fact is most of malls open at 11am. Malls located on touristy places (such as Orchard, Bugis), they open at 10am. So take your time to have good breakfast first before start your shopping day! Ordering coffee will get you black coffee. Ordering tea will get you normal tea. And both coffee and tea are not sweet/plain (coming with no sugar). 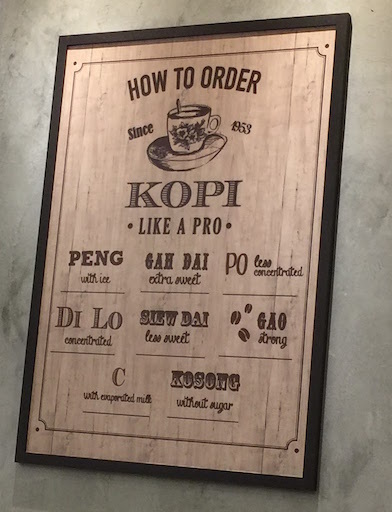 I bet if you are not coming from Indonesia (especially Batam or Bintan) or Malaysia, ordering local coffee and tea for the first time in local food courts, hawker centers or Kopitiam will get you the wrong thing. Fact is, default coffee and tea here are with condensed sweet milk. So if you just say coffee or tea, you’ll end up getting coffee with milk and tea with milk. So if you prefer them to be plain (not sweet), just say it when you order “No sugar” or “no sweet” or in Singapore local lingo is “Kosong”. To master how to order local Singapore coffee and tea using Singapore local lingo, do check this article. Within 5 minutes, you’ll master it and order like a local! Singapore foods are great and tasty! Fact is while I have no doubt they are looking great, but mostly they are taste-less (or tasteless [do you know the difference? 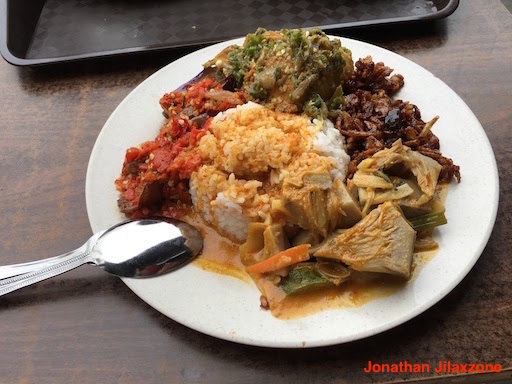 ]- especially if you are coming from countries which typically use plenty of spices, salts, sugar and MSG – like Indonesia Padang or India). This is true especially if you are eating at local food courts, hawker centers or Kopitiam and especially for Chinese food stalls, as they are trying to reduce the sugar/salt intakes for healthier food and life. Go order Malay or India food for more tastier options. All meats in Singapore foods are halal! Fact is, they are not! Important for Moslem friends especially, when you see “meat” in the menu at restaurant/food courts/eating places/hawkers, it is not a cow/calf meat (beef). By default it’s a pork meat. So if you don’t see them written in menu as beef, better to avoid it especially if the place doesn’t have halal certification logo or at least ask the staff if they are halal or not. Latest New iPhone or Samsung Galaxy sold for half of the market price. Are they fake? Fact is they are not fake, however as a tourist with tourist pass/visa, you won’t be able to buy them and bring them home. 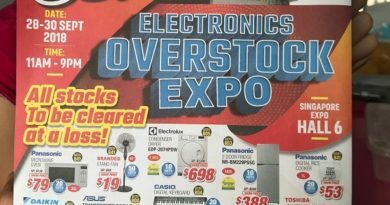 Smartphones sold in Singapore are so damn cheap, especially if you go and find at either these 3 stores: Singtel, Starhub or M1. Reason why is because these smartphones require at least 1-year contract to be signed to be eligible for that price. For people who comes from countries where postpaid is dominant, then likely you know already. 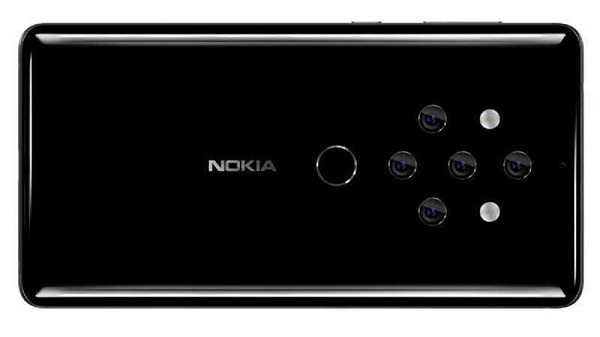 But for people who comes from countries where prepaid is king – like Indonesia and India – they would think smartphones sold here are very cheap, but when they come to the shop and ask, they will get disappointment. Indeed it is. From the looks of it, the greeneries, the cleanliness, the public transports, the cars, the buildings and houses, everything looks fine and great. To achieve the current fine status, Singapore government came out with so many fine list – where if you make mistake, you’ll get fine (cost you money or your freedom). Here are some of the rules most tourists don’t know about them. Smoking can be done everywhere. Fact is you can’t smoke at public places. Most local smokes either at the back of the building between alleys or near the trash bin. Don’t smoke inside malls or restaurants. You may get fine for it. Beer and alcohol drinks can be bought islandwide and anytime. Fact is yes you can buy beers and any alcoholic drinks islandwide, but only between 7am to 10.30pm. Only special places like Clarke Quay that can sell liquor 24 hours. In other countries likely they are as good as gone and you’re doomed. Fact is, in Singapore what you need to do is just go back to the same place where you think you left them and as high as 90% chances, you’ll still see your phone or wallet there. The other 10% if you are super unlucky as some other people (likely tourist) was taking them. In most of the cases I knew and found, it was the store keeper who kept it for you. Do ask around who knows the store keeper keep it for you. 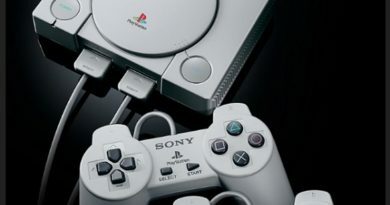 So how many of list above you got it right since the beginning? Do you know other things that mostly people got it wrong about Singapore? Do give your comments and thoughts down below on the comment section. Cheers!